During our previous Irish-incarnation, we lived in a tiny village in Meath, just over the Dublin county line. It was at least a 40 minute trek into Dublin City - on a good day by car; longer by train - and though we loved our town, we often felt isolated and longed for a bit of city-life. Today we are less than a 20 minute commute into city centre and we love exploring the city's highlights. Although our destinations are narrowed to what is cost-effective (read: free) and child-friendly (read: survival is likely), we never feel limited with the ocean, the mountains and the city all within a half hour's drive. We live so close to Phoenix Park that it's a crime not to patronize it more frequently. 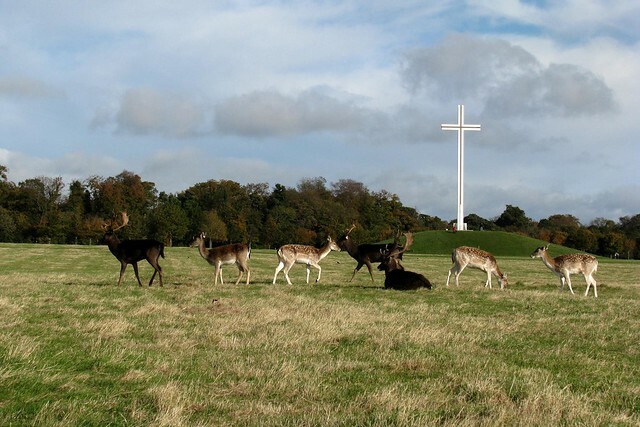 Home to a herd of Fallow Deer, the Papal Cross, and the Dublin Zoo, it is the largest enclosed park in Europe. One of the best parts of the Irish park is that there is often a tea room within, and this particular one is blessedly close to the playground. Our kids love to chase after deer and we love to wind through it's hills and walk under it's changing leaves. Also, the Irish presidential residence AND the American ambassador's residence are held within. Sadly, they don't accept the pop-in. Malahide is a posh suburb on the northside of Dublin, boasting a spectacular harbor, coastal walk and castle grounds. I use to come up with excuses all the time to take the train down to Malahide, with only a notebook and headphones. Everytime we crossed the estuary, I held my breath taking in all the shades of greens and blues. Many improvements have been made to the Demesne, including a new playground, visitor centre, shops and tea rooms. We don't get back there as much as we would like, but when we do, the wild landscape and medieval walls never disappoint. And in the autumn, when the trees lining the village roads are golden and leaves cover the footpaths, decorating the bright storefronts... perfection! We stayed in Dun Laoghaire (pronounced dun-leary) - the port town just south of Dublin city centre - when we returned to Ireland last winter. Our apartment overlooked an old church and we could view the sea all day... or at least until the sky turned dark at 4:30pm. We were within walking distance of The People's Park (where we fell in love with all the foodie goodness at the Sunday food market) and the East Pier (where we often chase after a kid who has a death wish near water). The view of Dun Laoghaire from the furthest edge of the pier is gorgeous, with blue-grey mountains rising behind church steeples and colourful boats bobbing in the harbour. Several coffeeshops, an ice cream parlour and a McDonalds (!) are close at hand, as well. Win-win-win. There is really no matching the beauty of this manor, gardens and playground. Up near our old stomping grounds, on a clear day the Mourne Mountains in the North (Northern Ireland) distantly frame the old house. We took our first picnic here in January. Despite the winter wind rendering food consumption near-impossible, it was worth the effort having the entirety of the playground to ourselves and drinking in the smell of the Irish Sea. This is where Ella mastered her running, where Jack would "sell ice cream" from his fake booth, where we took Asher right after he was born. It's always our first stop when visitors fly in. Oh, and it has a zipline! On one of our last afternoons before school started again, we grabbed the gang and a few water bottles and headed into the mountains. I had anticipated this long, tiring trek, but within a half hour we were surrounded on all sides by dark, earthy slopes. Matt's been doing some volunteering in the mountains, so knew of a hidden lake. Even with newly potty trained Ash, Ella in shorts, and under the gloomy threat of rain, we made the kids hike down into a valley, up a gorse-filled trail (that prickly, bright yellow plant seemingly found anywhere and everywhere in Ireland), and into the lake's clearing. They are fantastic adventurers and I will remember those two hours (yes, total!) for years to come. I imagine we'll have a repeat performance before Autumn turns bitter. Temple Bar is a bonus destination as it can be neither cost-effective, nor child-friendly. We could get lost on these cobblestone streets and lose a fair amount of cash to vintage clothes, artisan crafts and books. And troopers though they are, my children aren't as keen on the culture scene, independent shops and long Georgian shadows. Still, we drag them here about once a year, if only for the open arts studios weekend or other such city festival. Plus, this area has ice cream, gelato and other sweet confections galore. We are clearly not above bribing. The other downside: Temple Bar is a tourist and wild young person's haven. If you edge a bit west into Old City, where the Smock Alley Theatre and Gutter Bookshop welcome you into an artistic enclave, you'll think the diversion worth it. 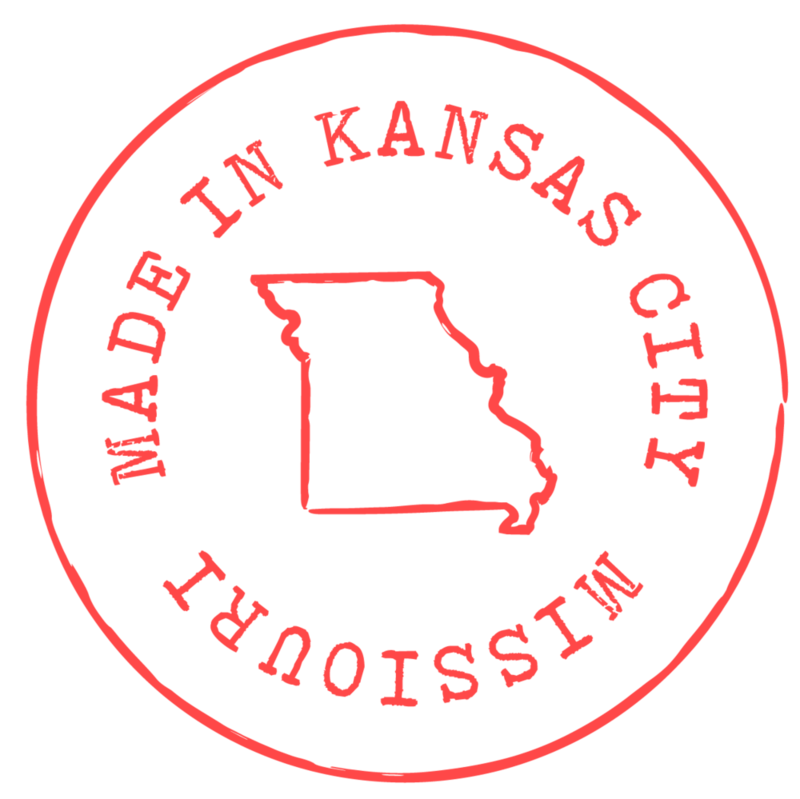 Is there a place in your town that you drop everything for, take visitors to, or can't get enough photos of? Tell me about it!